George’s desire to impart knowledge to others manifested itself when he was a teenager. He would leave the books he was reading – Dickens, Dostoevsky, Eugene O’Neill – on the dresser outside my bedroom, then he would encourage me to read them and discuss them with me afterwards. His enthusiastic ability to help foster my love of literature is one of the things I loved about him. I will miss him very much. 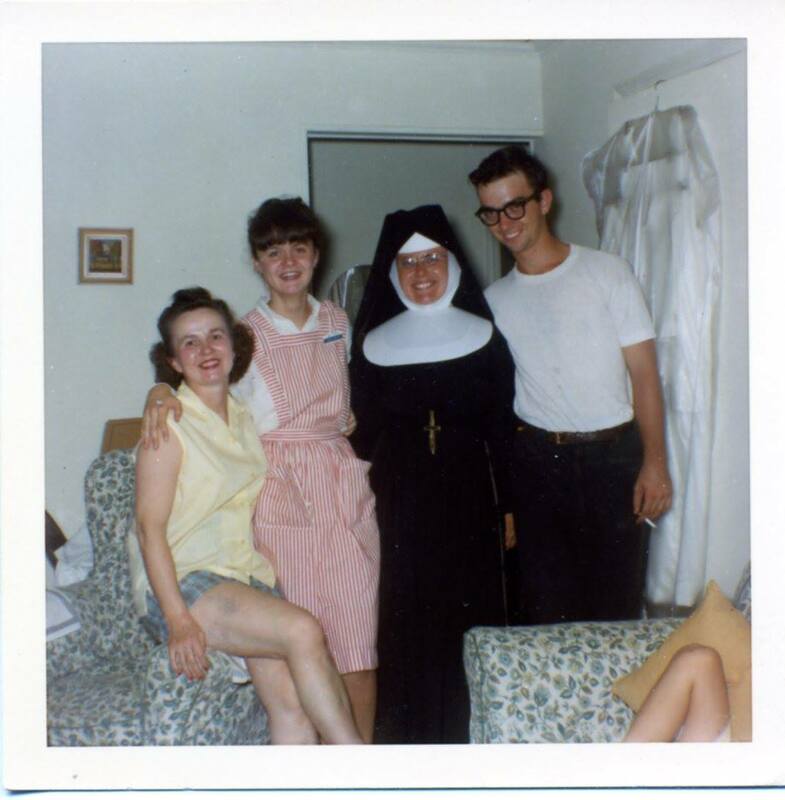 George Schmidt, in his late teens, with his mother Mary, sister Joan and Aunt Arlene.